Term 4 is Already Here! 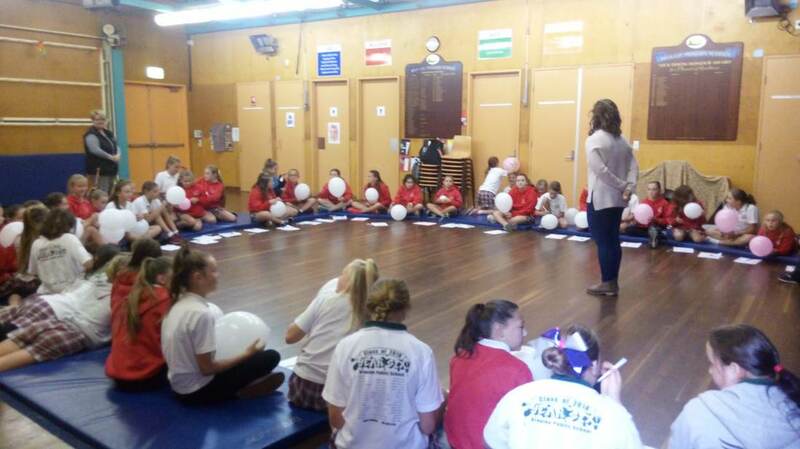 We were lucky enough to have a visit from Kimberli from the Girl Campaign. 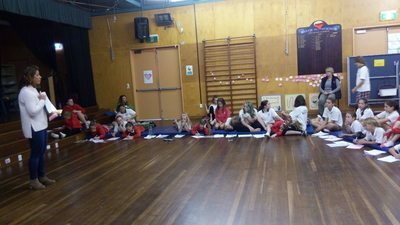 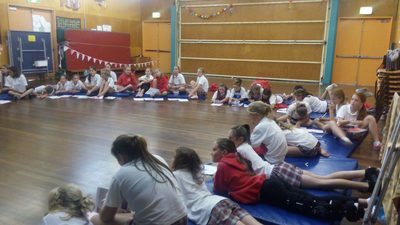 Kimberli spent the day with our year 5 and Year 6 girls talking about self care, body image and getting reading for high school. 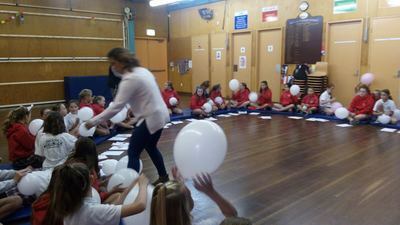 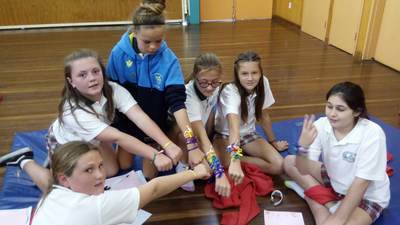 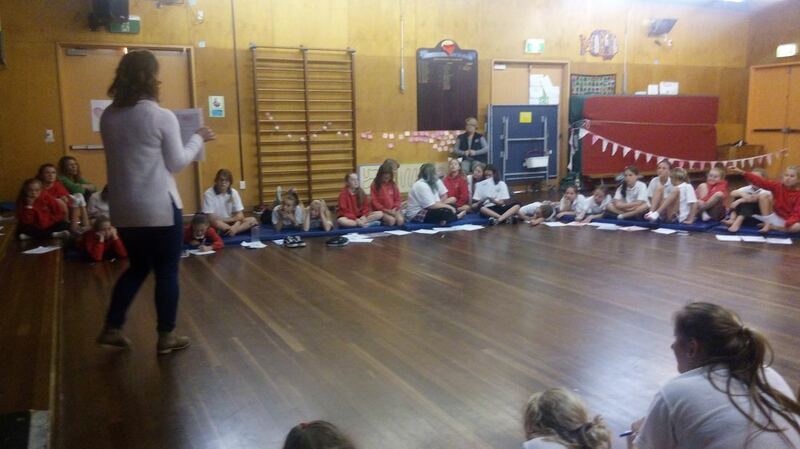 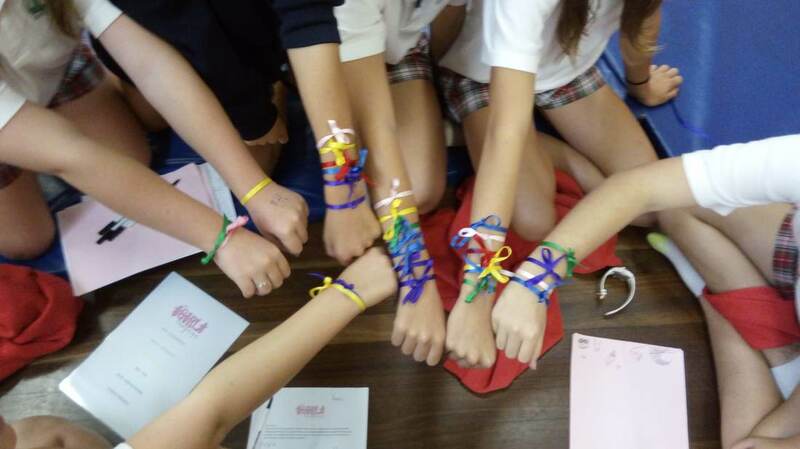 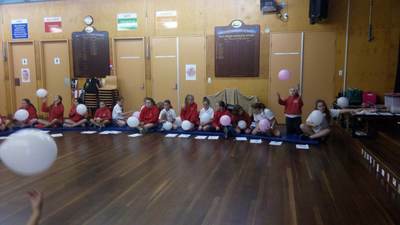 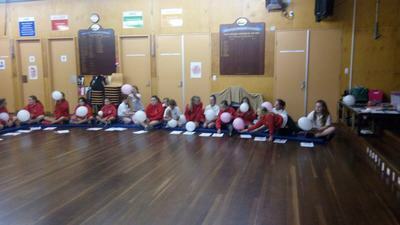 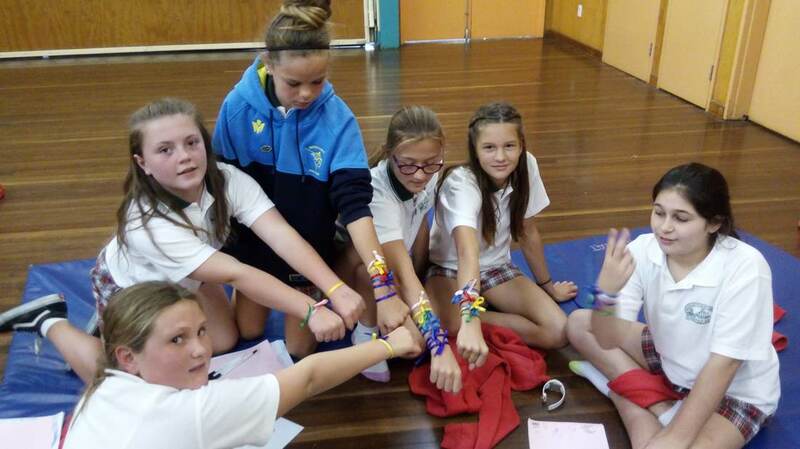 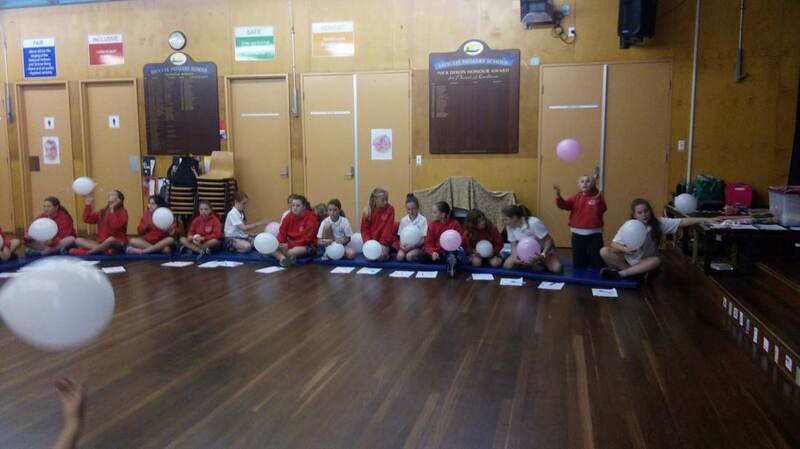 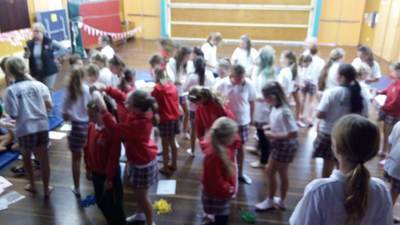 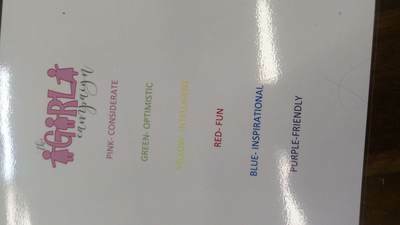 The girls participated in a variety activities, reflecting on their relationships with themselves and others. We spent some time looking at the relationships between data collection, tally marks, fractions, graphs and pie charts. ​The addition of m&ms made it more enjoyable and created an extra layer of enthusiasm today! 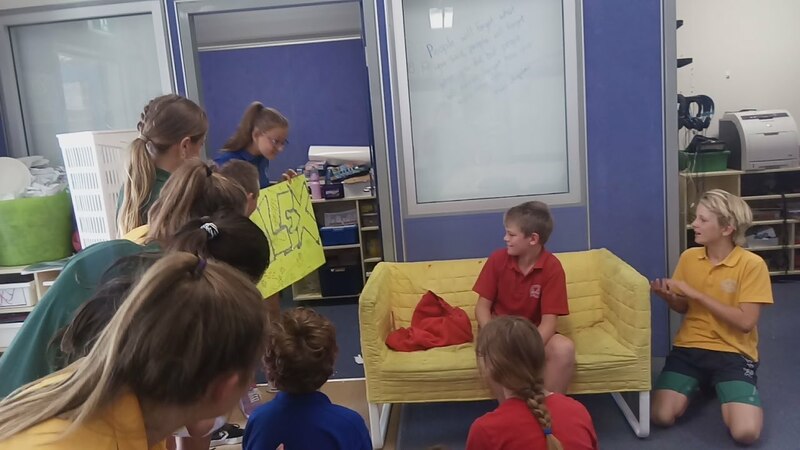 We were lucky enough to have Alex as a member of our class for a little over half our term. Unfortunately, he had to move and we managed to throw together a little bit of a send off for him. 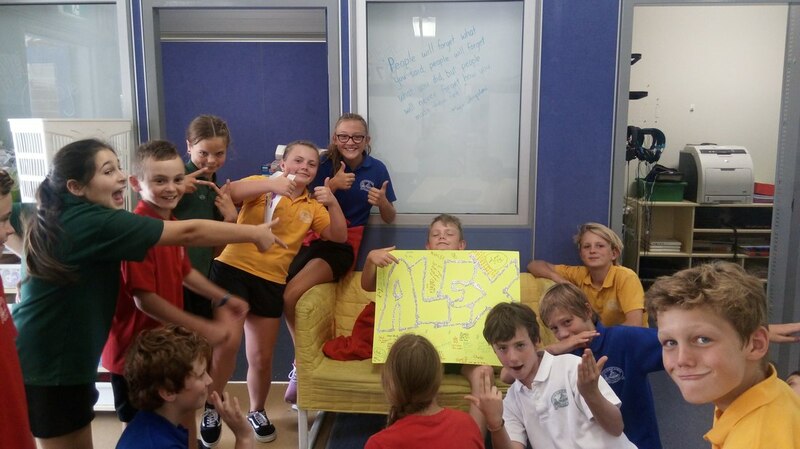 ​We all miss you Alex! 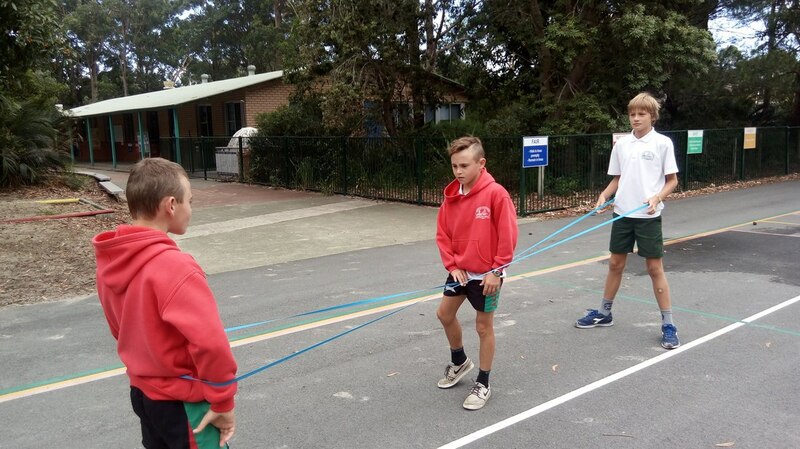 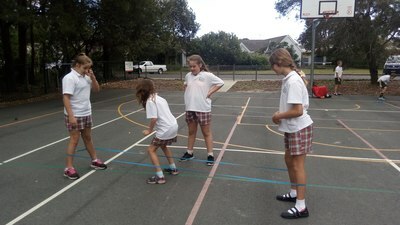 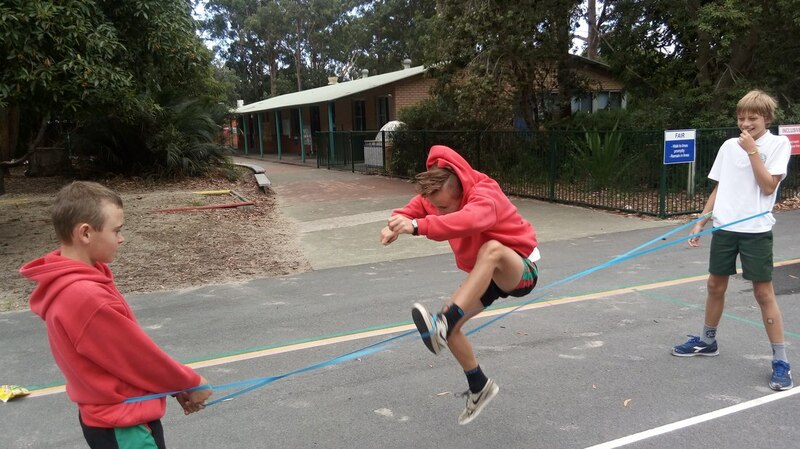 One of the traditional games we have been testing out was "elastics". 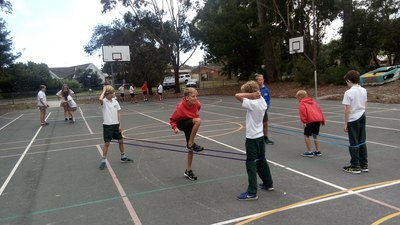 These games were not only fun they required an intense amount of energy and skill! 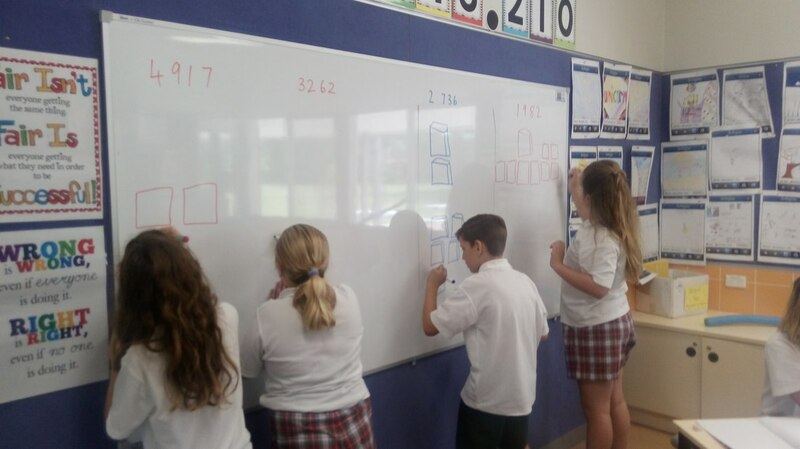 New whiteboards are pretty exciting! 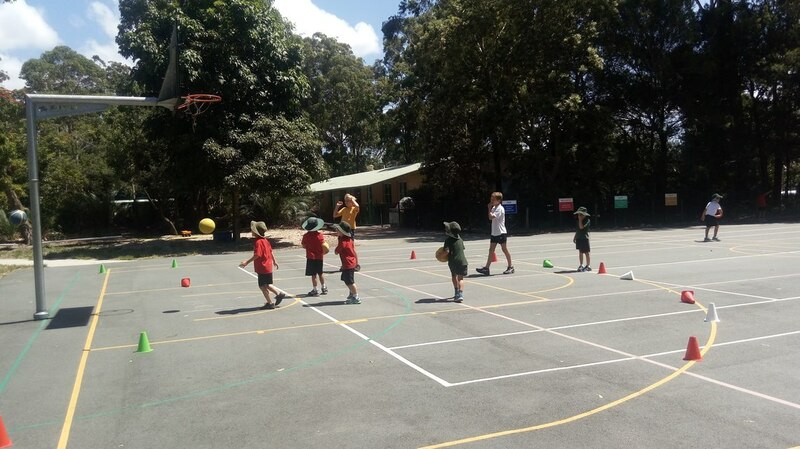 Throughout term 1 we were lucky enough to Greg Shehan join us. Not only did he perform his amazing talents with a variety of instruments and items that are not intended to be instruments but he also taught us how to play some awesome rhythms on the cajons. It has been fantastic to see the amount of homework already handed in even though it is not due for a few more days! 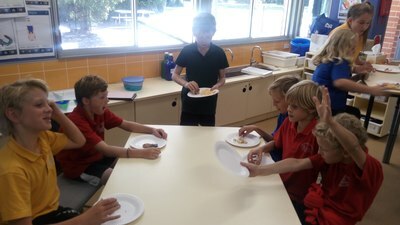 Students have created find-a-words, researched winter Olympians and even baked! 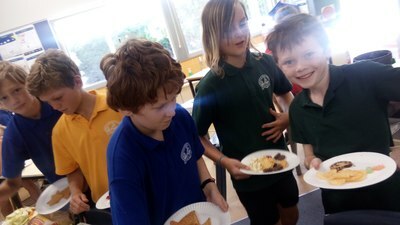 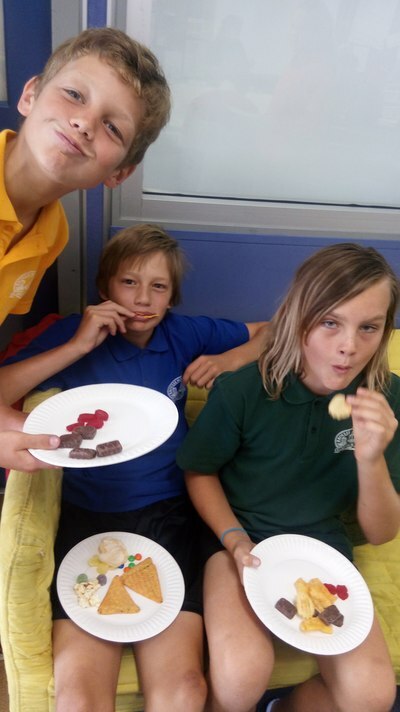 We have been lucky enough to have enjoyed chocolate chip cookies, chocolate cake and chocolate BROWNIES! 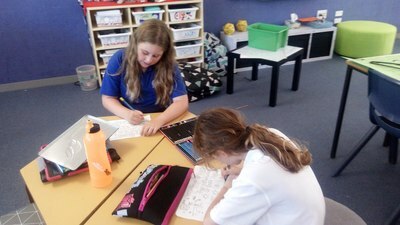 The homework is designed to provide the students with some options and choice as well as a task that may be a little different or challenging for them. 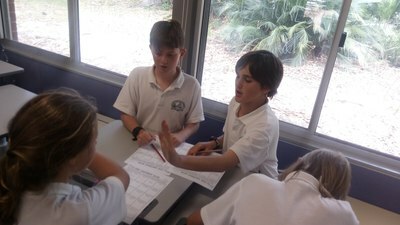 It is designed to be a burden on parents and students should be able to manage it fairly independently. 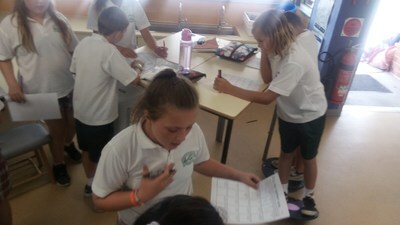 If there are any concerns regarding homework please contact me and let me know. 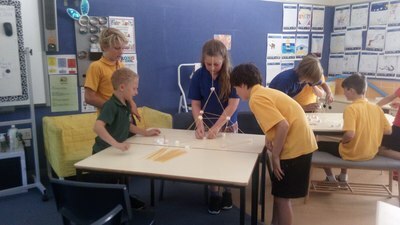 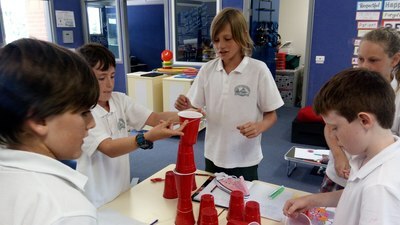 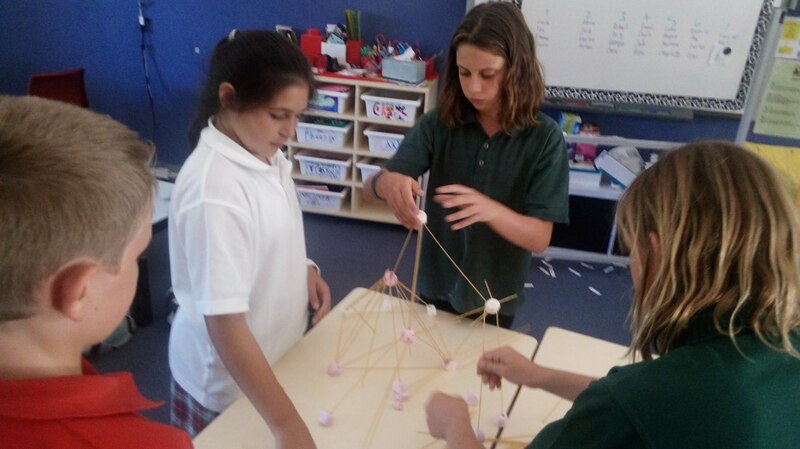 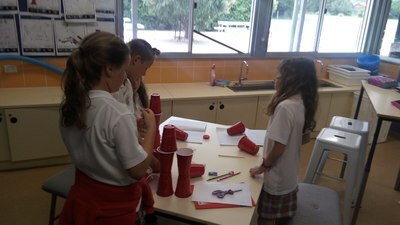 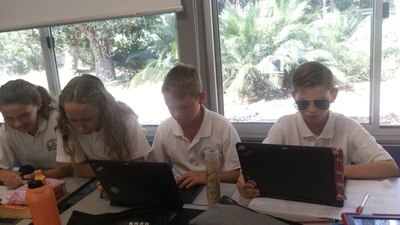 On Fridays we have started our Special Projects groups and Genius Hour tasks. 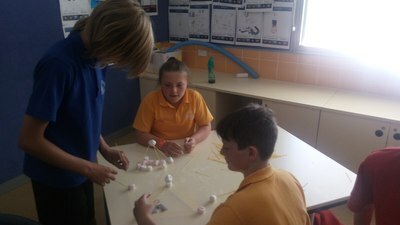 This time lets us focus on the topics or concepts that interest us and take ownership and responsibility of our learning. 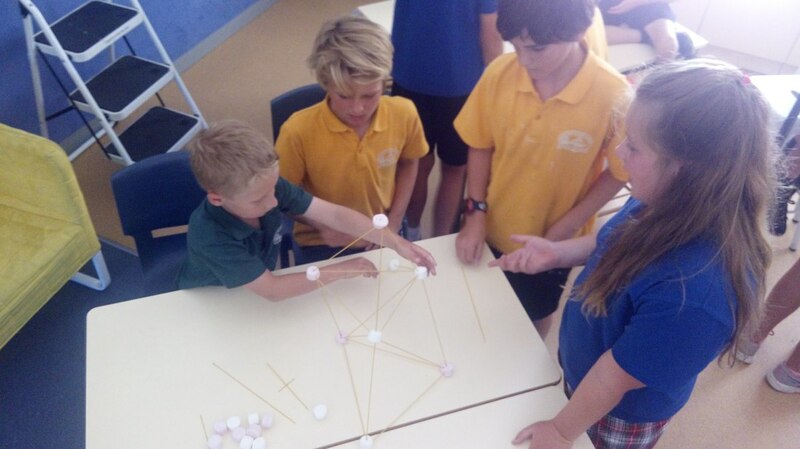 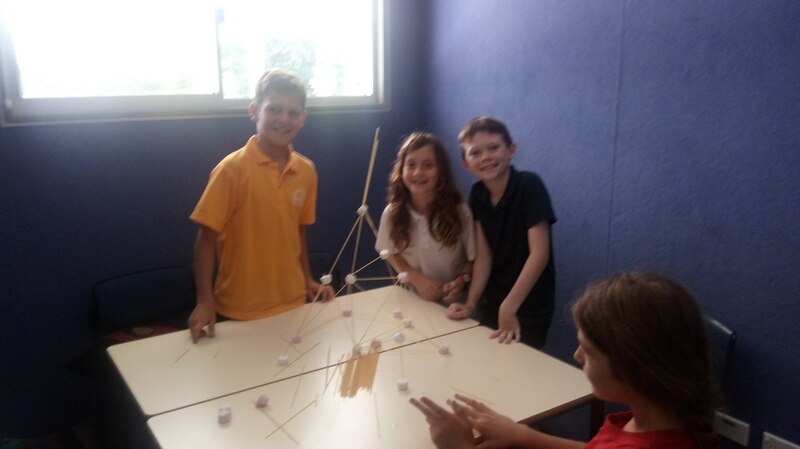 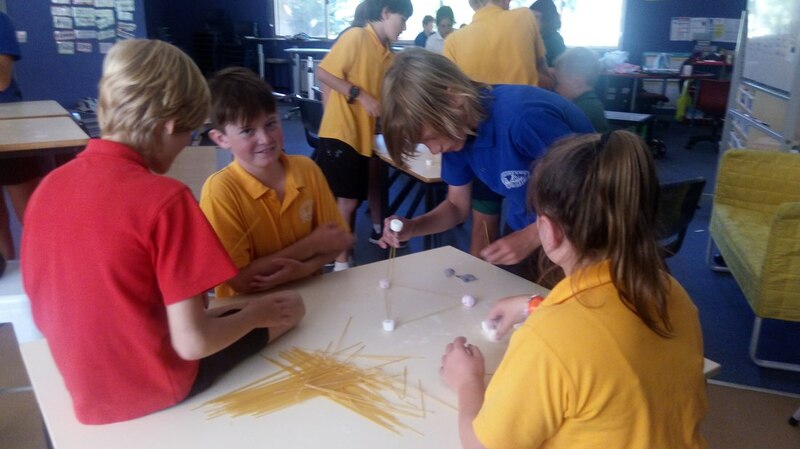 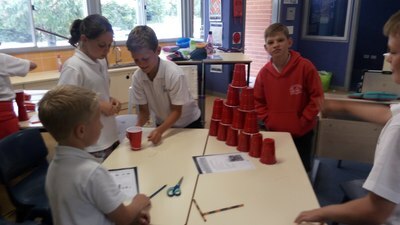 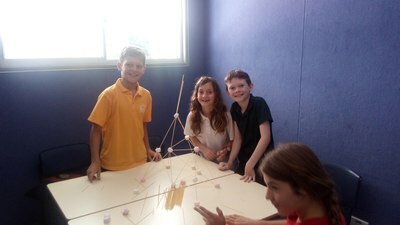 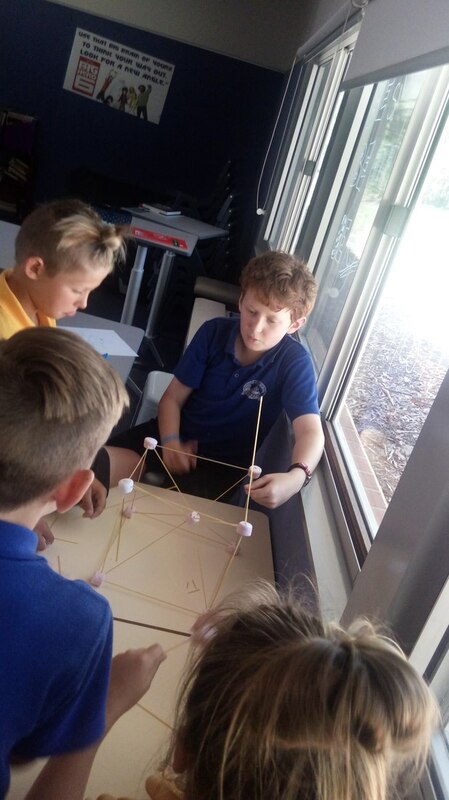 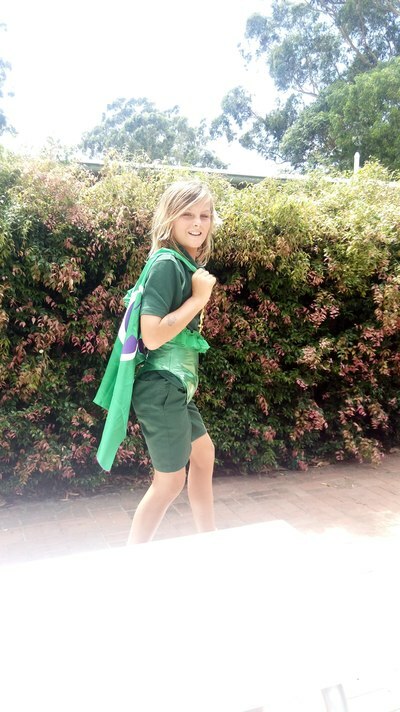 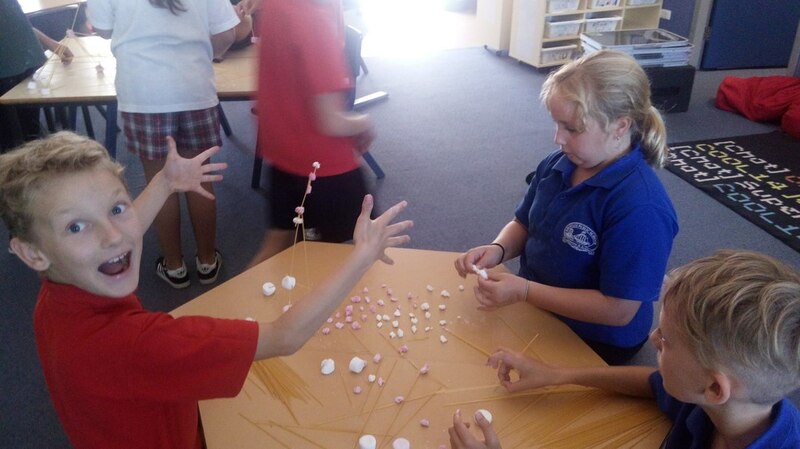 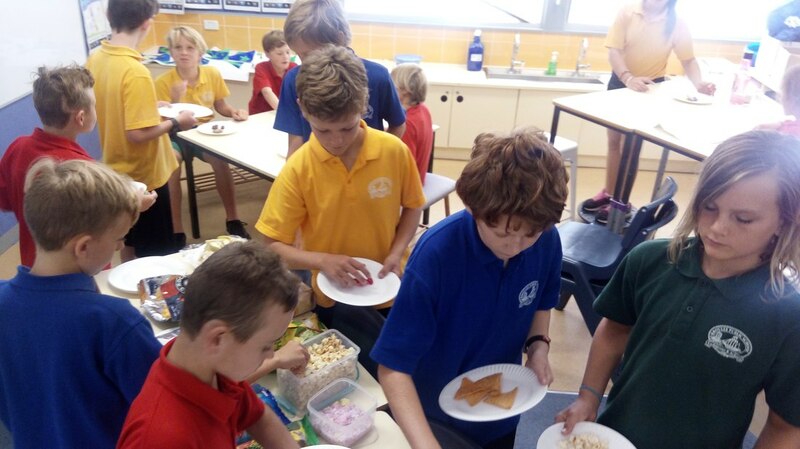 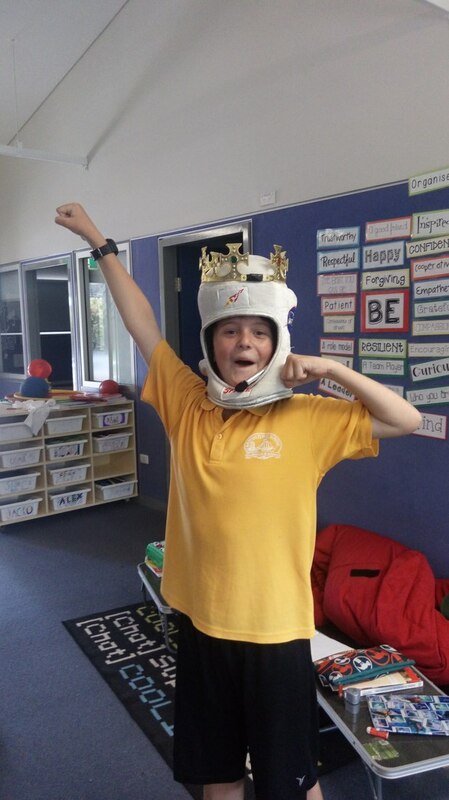 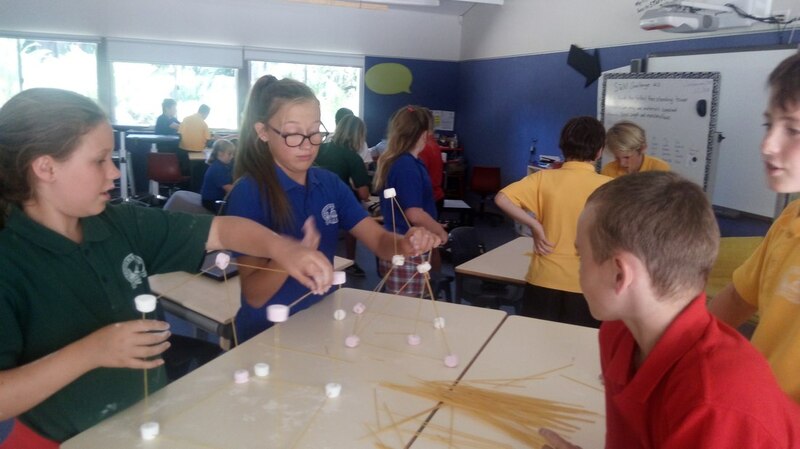 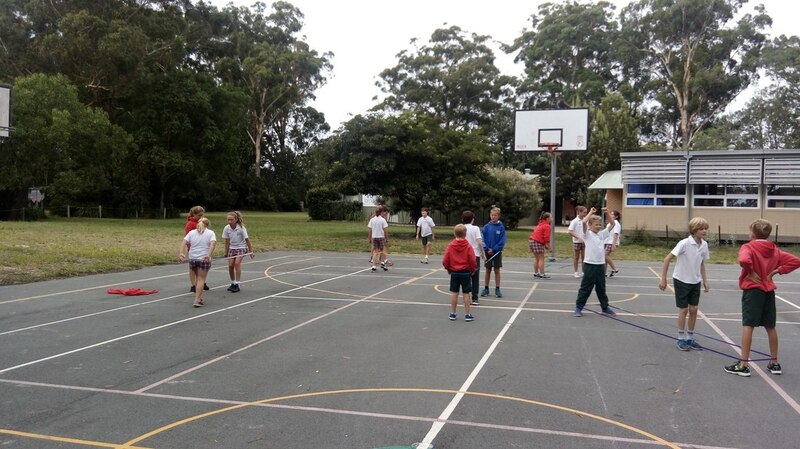 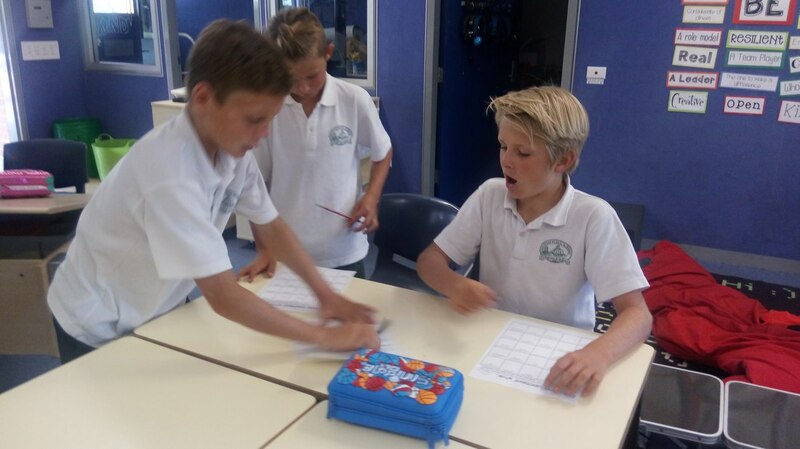 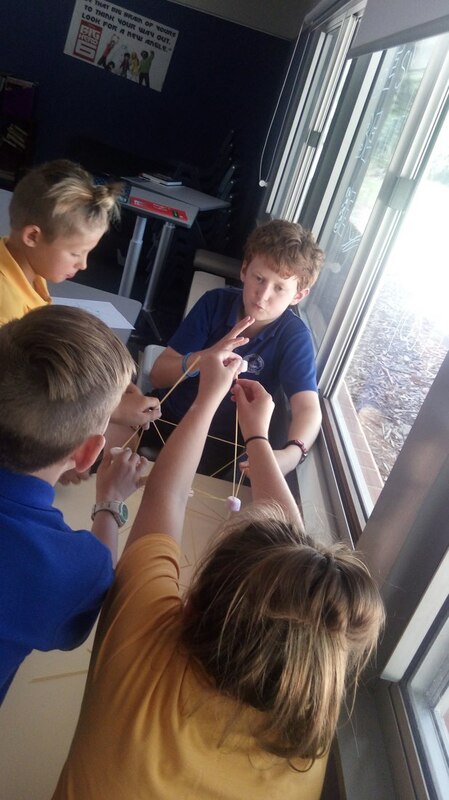 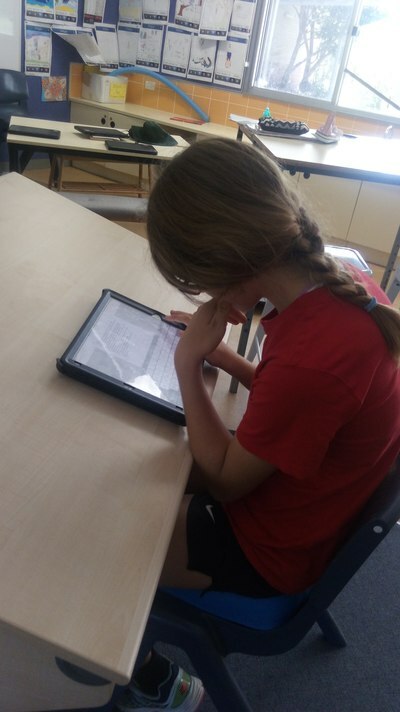 So far this term we have groups of students working on robotic and coding projects as well as groups writing scripts and creating movies, writing novels, teaching sporting skills to younger students and creating posters for the Broulee Big Bounce! 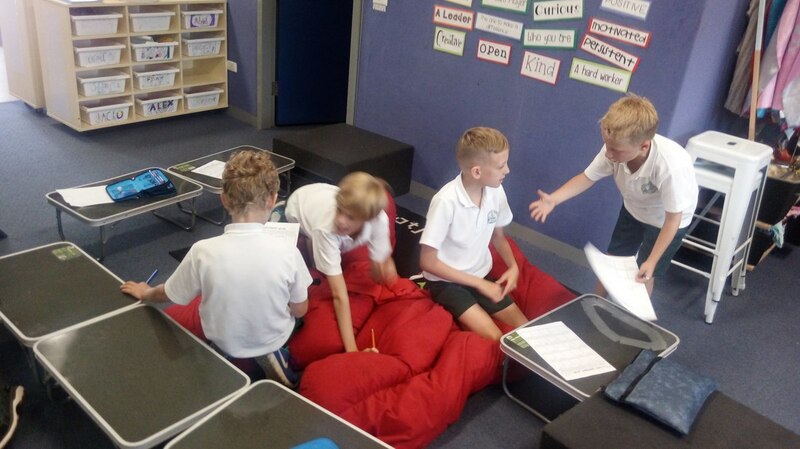 We have been discussing the importance of having a growth mindset and strategies we can use when we fill ourselves developing a fixed mindset. 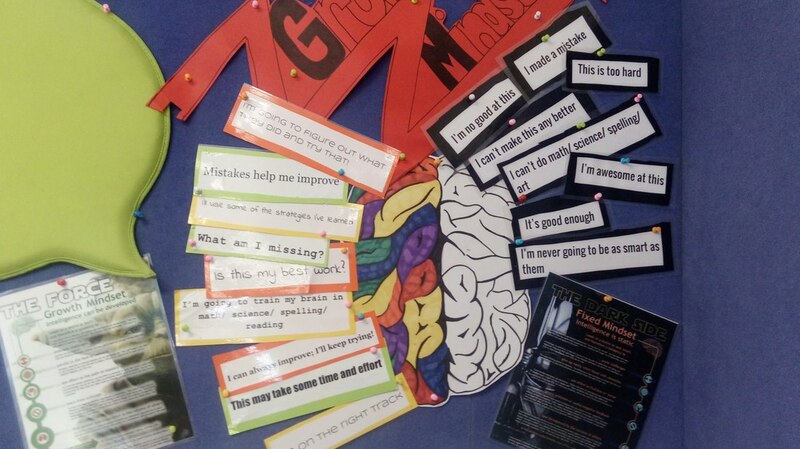 To find out a bit more about growth mindset watch the video below! Week 1 Dunne and Dusted! We hope you had an enjoyable school holiday break and that the first week back at school was as great for you as it was for us! 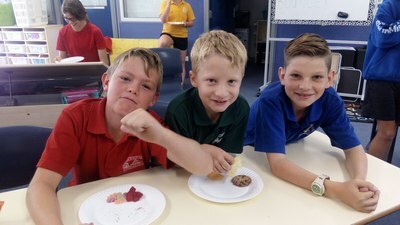 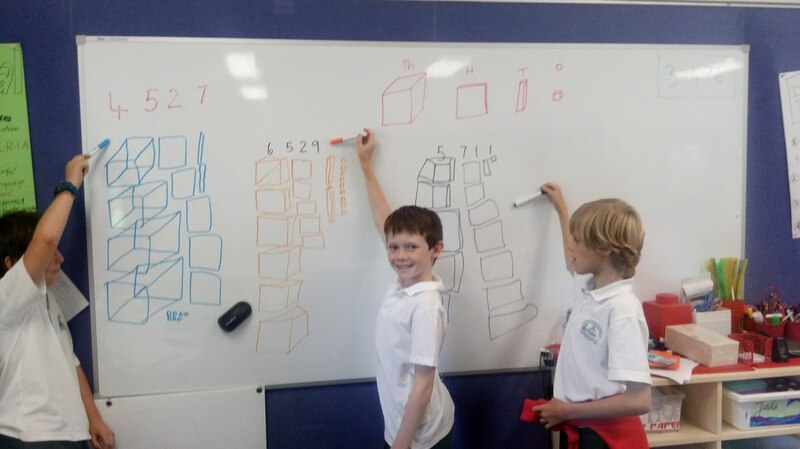 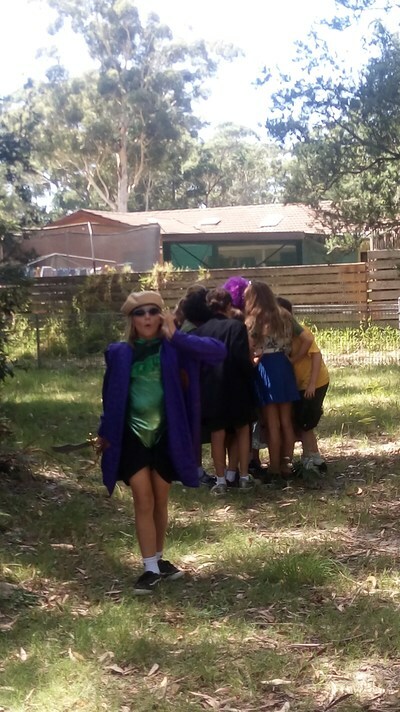 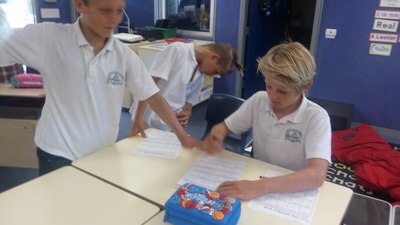 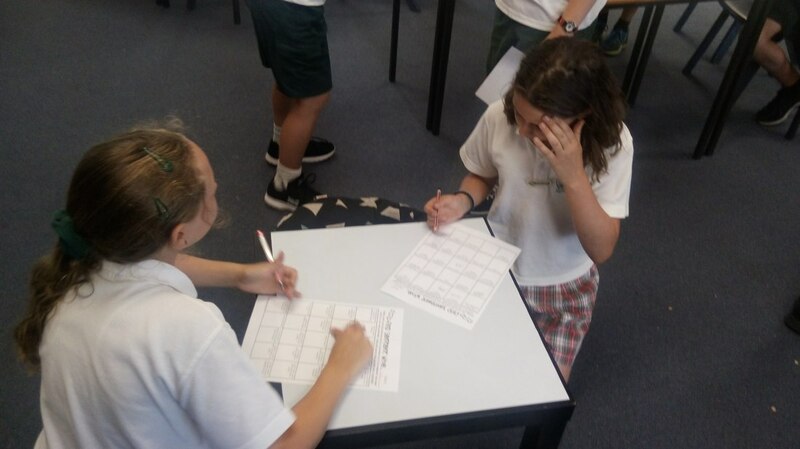 As our class is a composite class of year 5 and 6 students, our year 6 students actually attended an extra day of school this week to help settle their kindergarten buddies in. 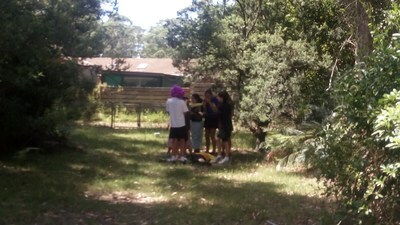 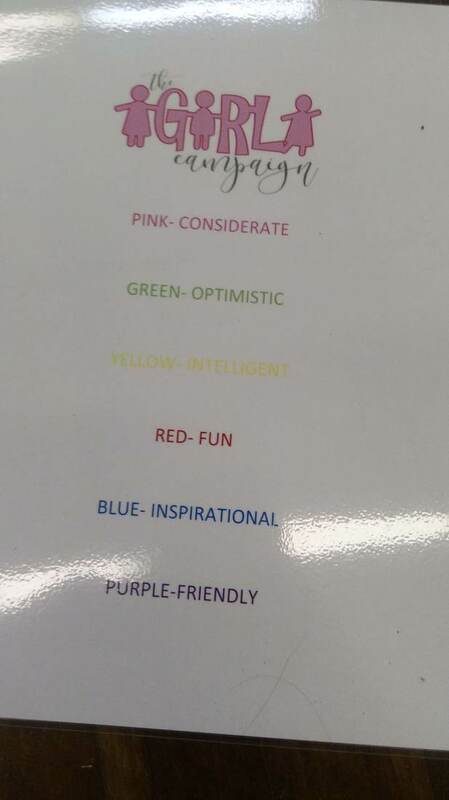 They did an amazing job and are to be commended on their maturity, responsibility and kind and friendly attitudes. 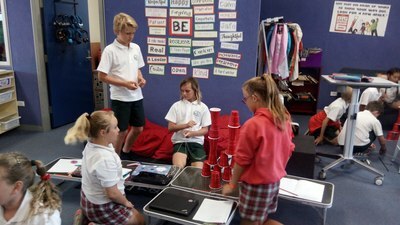 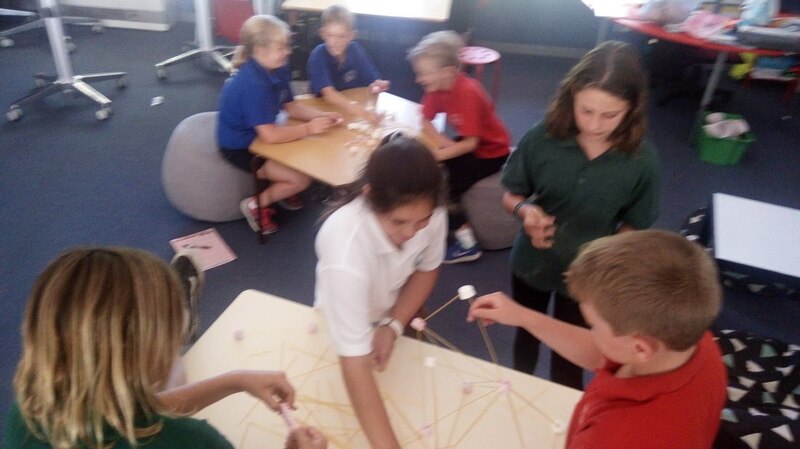 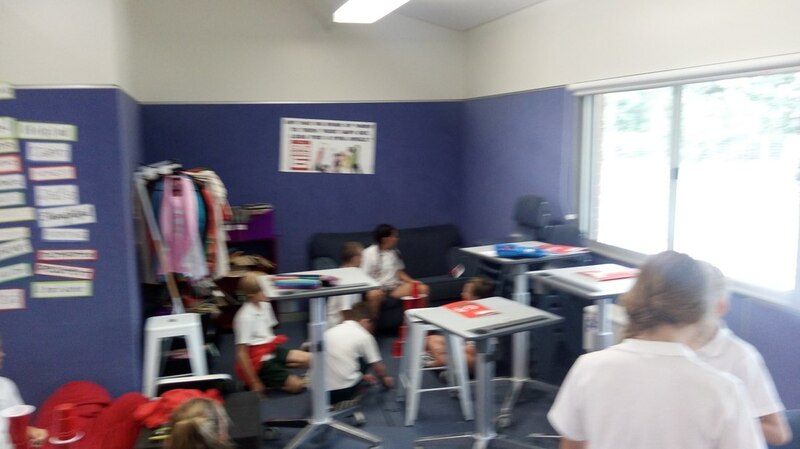 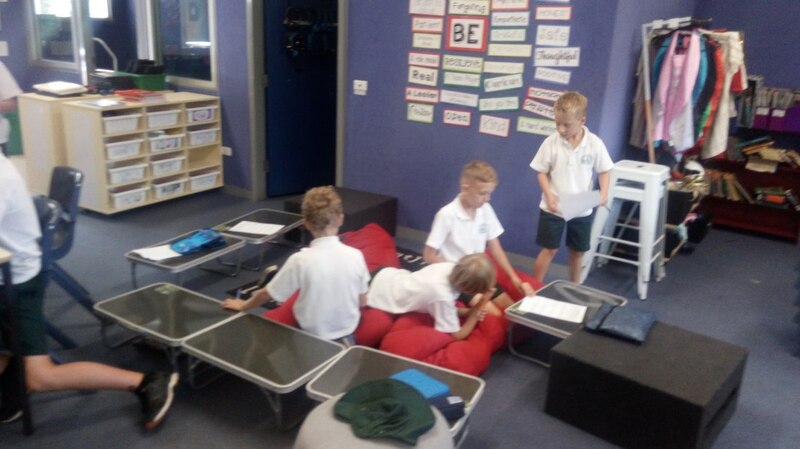 This week we adjusted to our slightly different, somewhat flexible classroom layout, got to know each other through a range of classroom STEM based challenges and enjoyed some new fitness games and teamwork tasks. 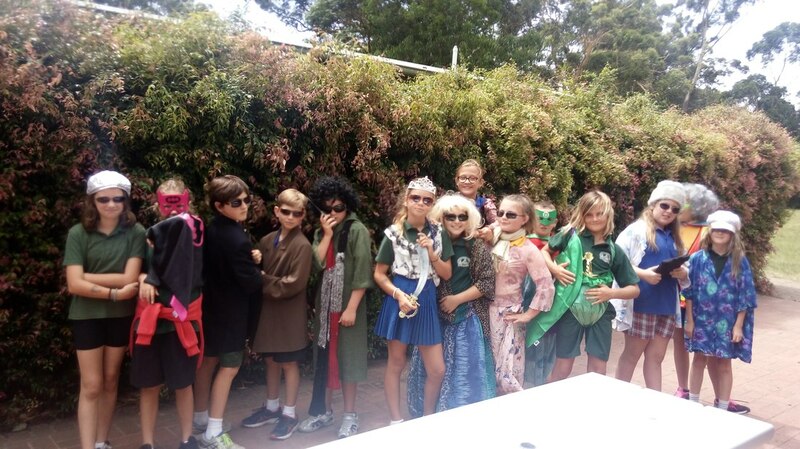 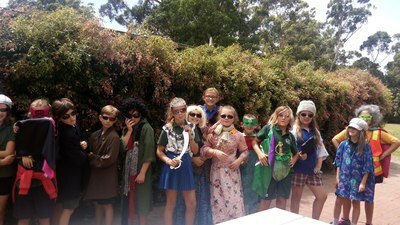 We are an eclectic group of students from years 5 & 6. We hope you enjoy reading about our in school adventures.